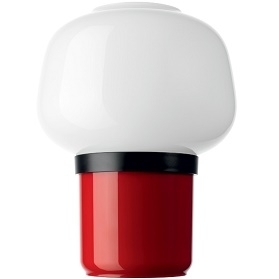 Foscarini, Doll table lamp: An object that tells a fascinating, intimate story, with a simple, direct style. Foscarini, Doll table lamp: An object that tells a fascinating, intimate story, with a simple, direct style. 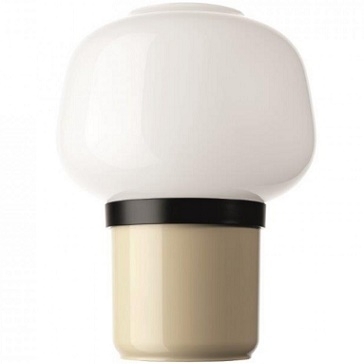 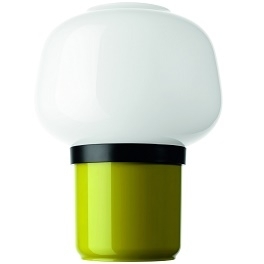 This is Doll - the small lamp that is the result of a combination of feminine sensitivity and Foscarini's technological design research capabilities.Naturally elegant in green, warm and refined in grey, soft and reassuring in ivory, brilliant and exuberant in red, four shades allow everyone to choose their ideal Doll.With take away packing.